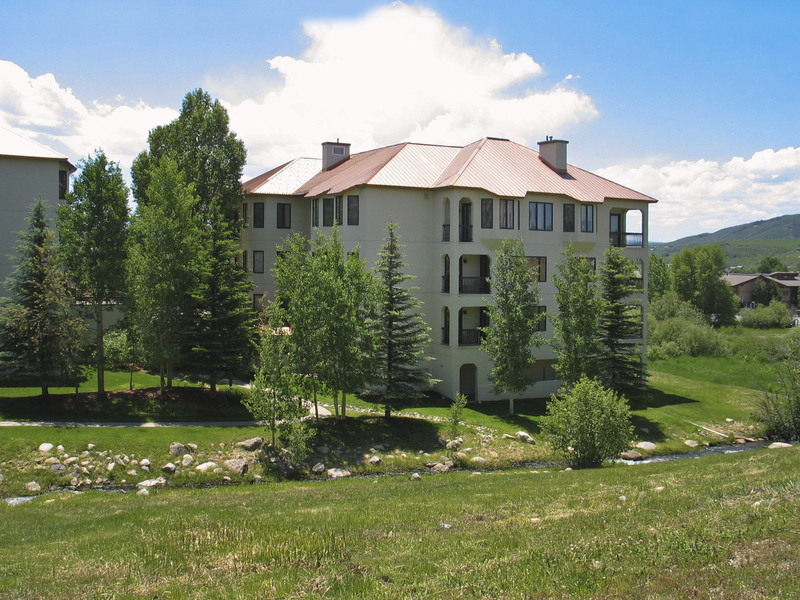 With only 3 blocks from the Steamboat Ski Area and minutes from downtown Steamboat, the spacious 2-4 bedroom Meadows condominiums can't be missed. 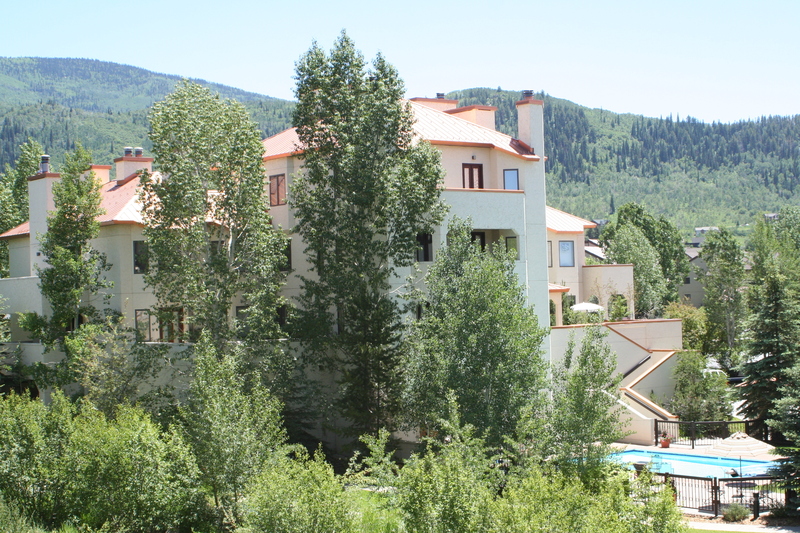 Offering private patios with grills, mountain views, a pool and hot tub, private ski lockers and a large heated garage, these condos are perfect for exquisite ski-town living. 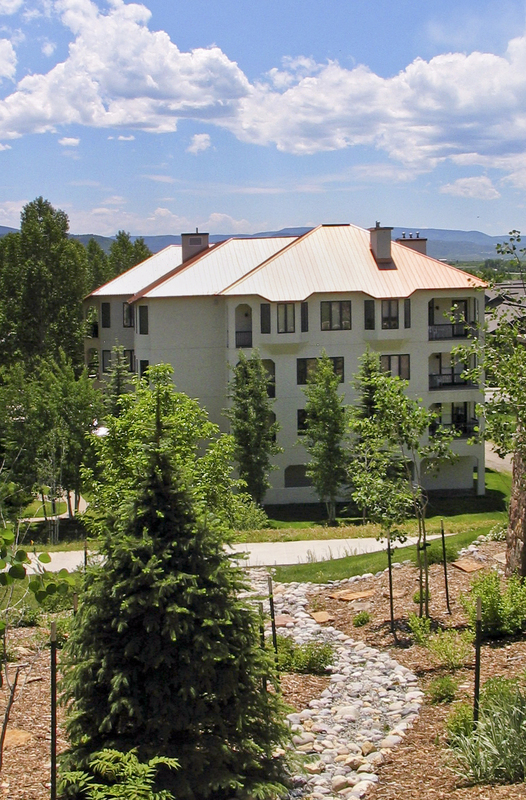 Nestled in along the picturesque Burgess Creek Trail, the complex is a walk away from the Steamboat Tennis Center, Ski Time Square, the boardwalk, and the grocery store. These condos are ideal for a relaxing ski vacation, or for a summer abode that involves fishing, biking, and hiking.